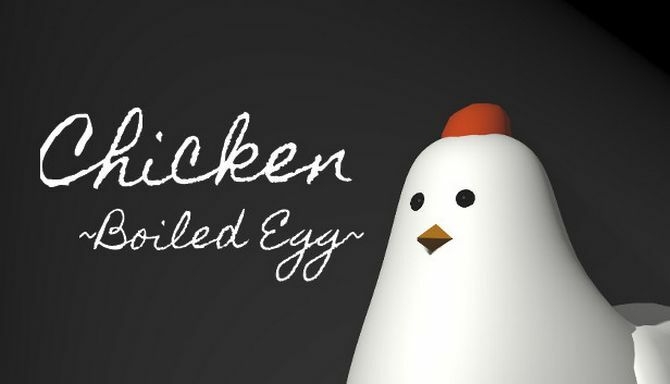 Chicken ~Boiled Egg~ is developed and published by Wolfcrafter321. It was released in 18 May, 2018. This game has an original story as base. 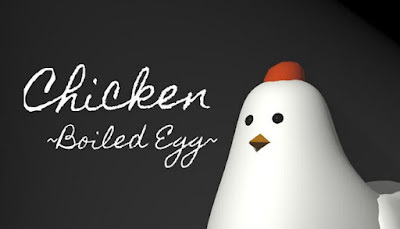 This story will take place in a planet called “EggPlanet” in which chickens have different life styles, and you will advance on story as one of them. The story will take place in a laboratory of certain government which investigate as egg which is about to explode. Also you a chicken and the player, will have to complete simple tests(puzzles) as chicken called noisy says.